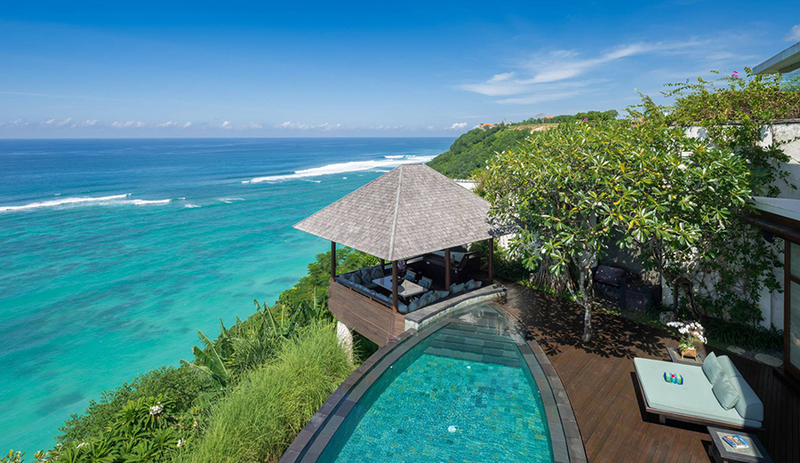 Bidadari Cliffside Estate is your gateway to the island stay you’ve always dreamed of. 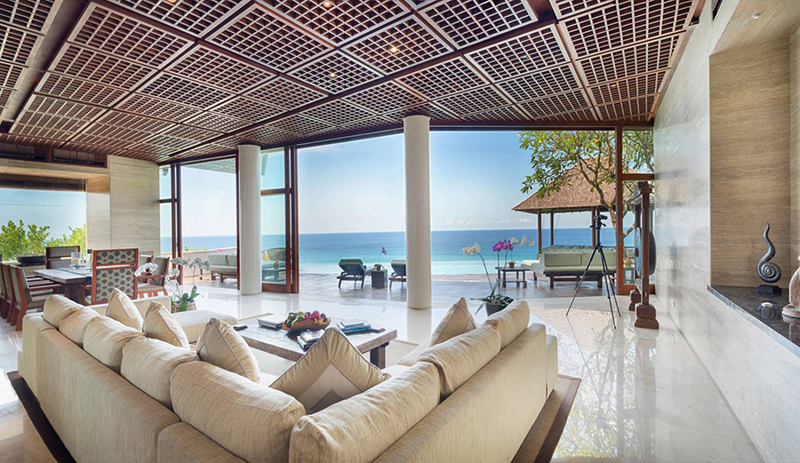 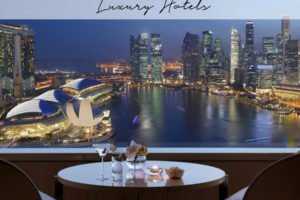 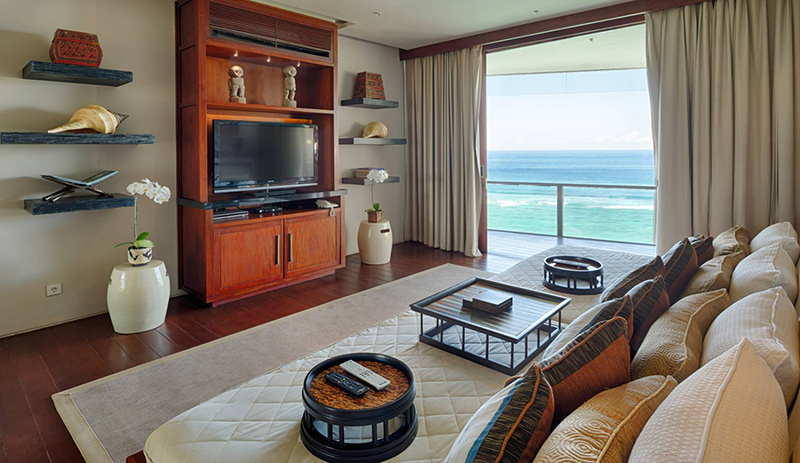 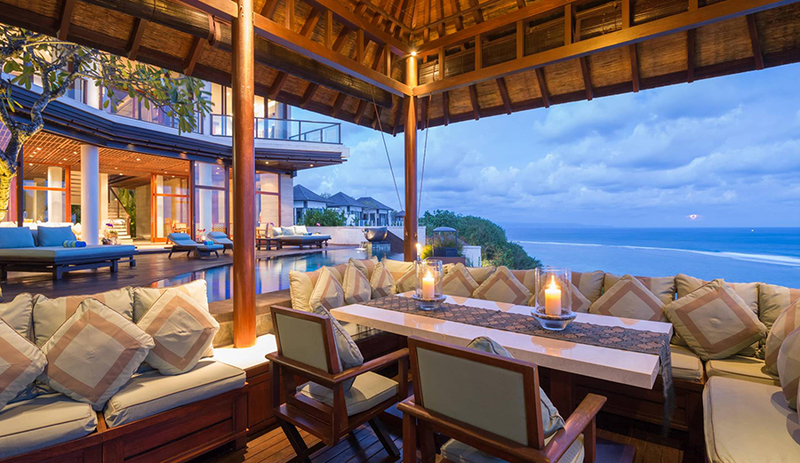 Boasting uninterrupted views of the Indian Ocean, Bidadari’s open plan living spaces and vast layout make it a perfect option for the discerning traveller looking for a tropical escape without foregoing privacy or luxury. 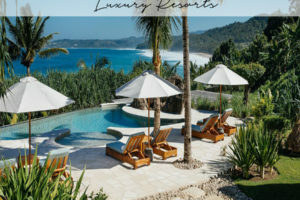 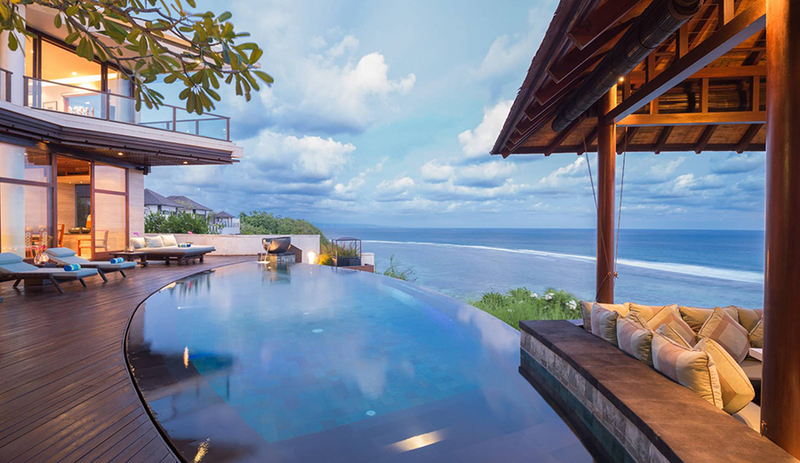 Spend your days relaxing in the poolside pavilion admiring breathtaking views of Bali’s south coast, swimming in the elliptical shape infinity pool, or, at the beautiful beach cove below, directly accessible via the villa’s garden route or private inclinator, which takes you straight from the pool level to the pristine white sand beach known only to locals and those staying at Bidadari Cliffside Estate. 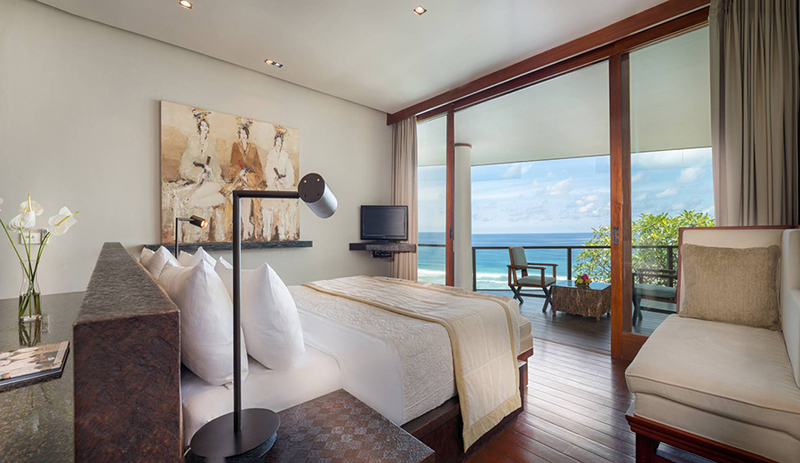 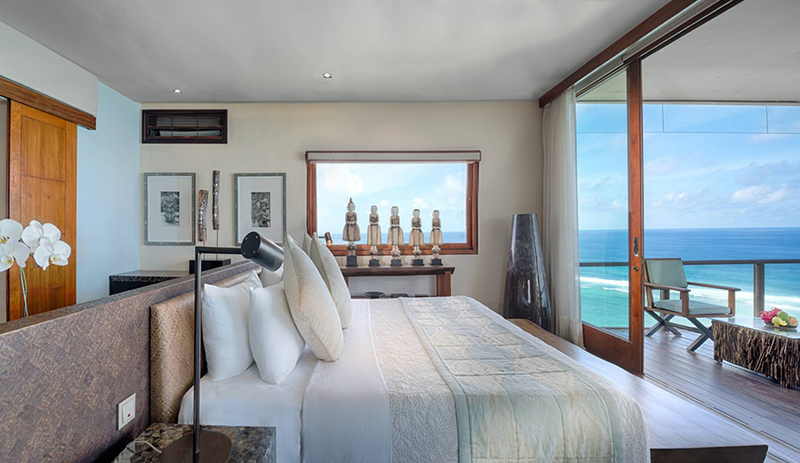 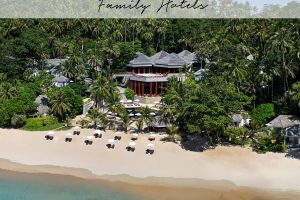 Bidadari Cliffside Estate boasts four air-conditioned double suites, each featuring an ensuite bathroom (2 with large bathtubs), king size bed, TV, and luxury amenities. 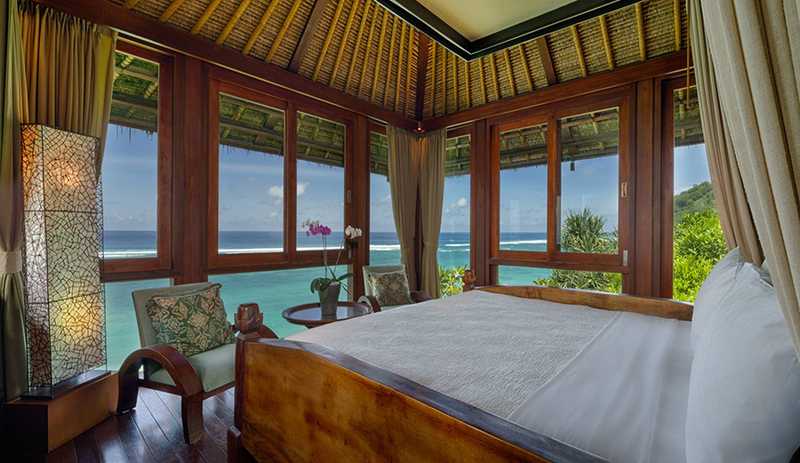 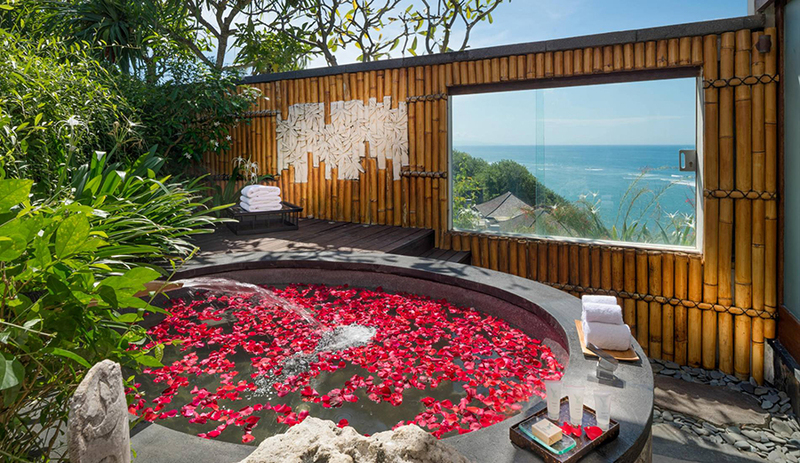 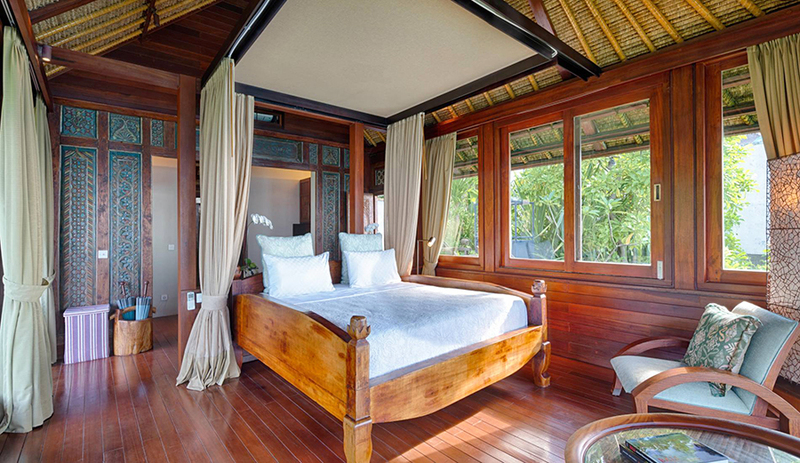 Three suites are located in the main building and one overlooking the beach as a luxury Balinese style cabana. 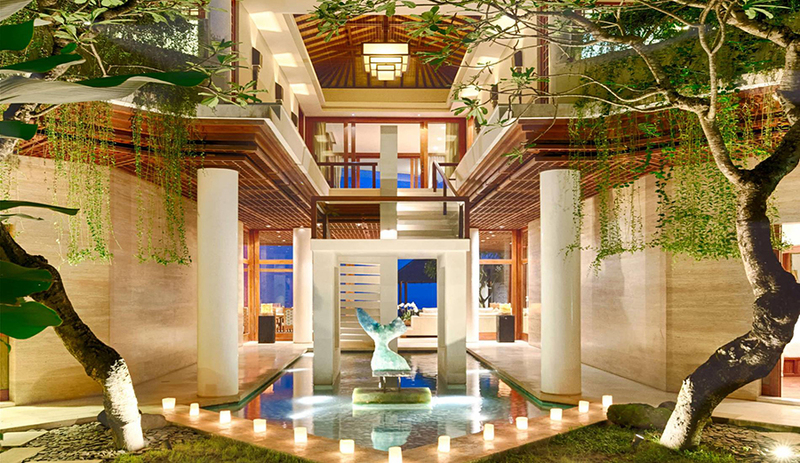 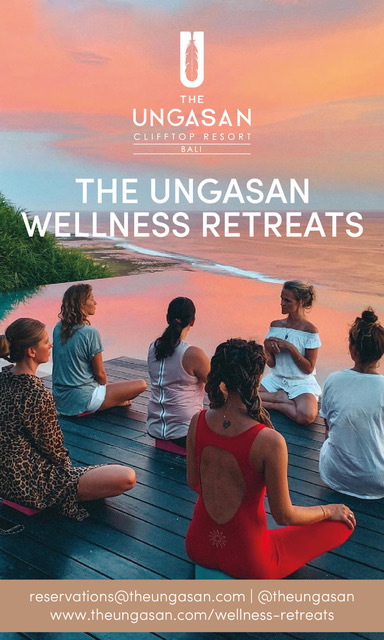 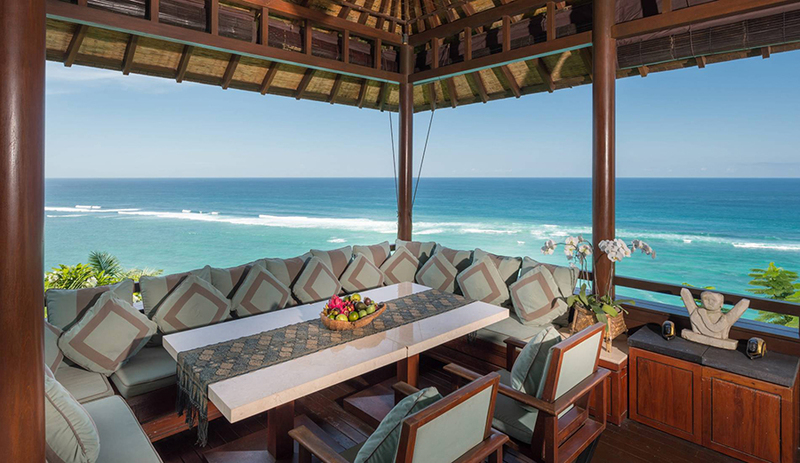 Bidadari Cliffside Estate is near several stunning surf beaches, the Bali National Golf Club, the sacred temple of Uluwatu, and an abundance of restaurants, bars, and cafes in Jimbaran and Nusa Dua. 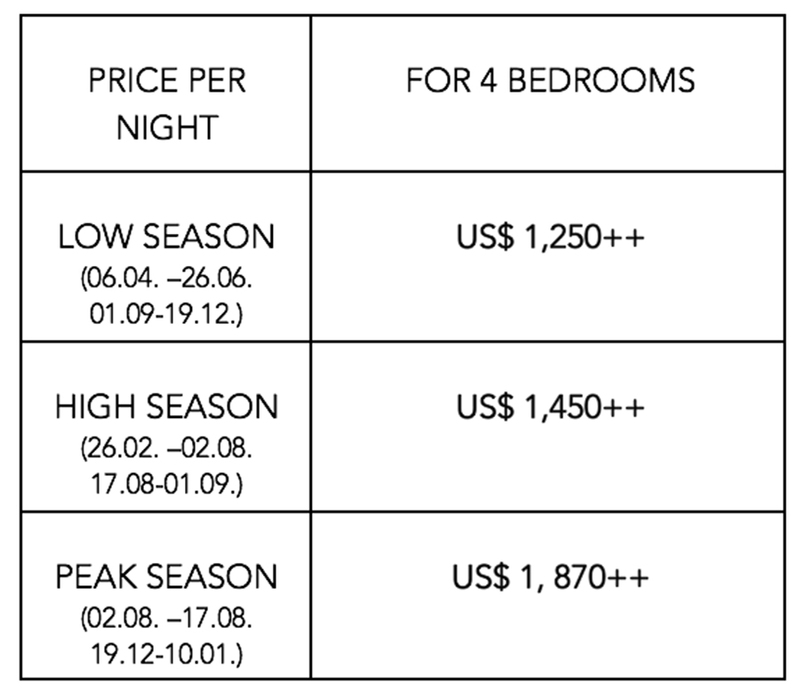 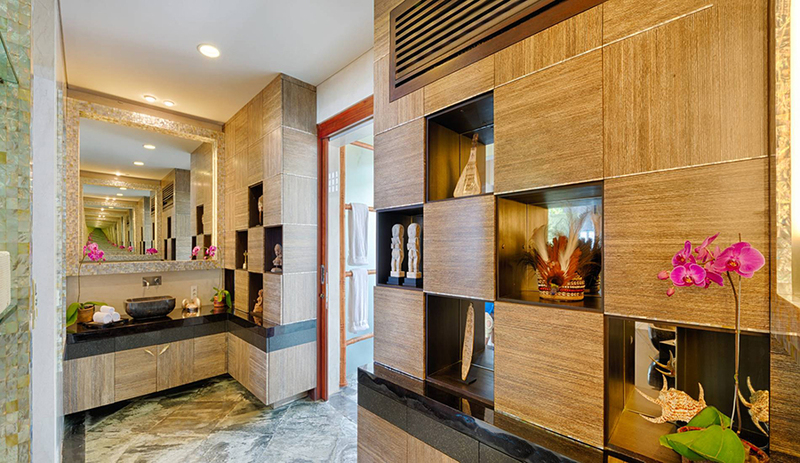 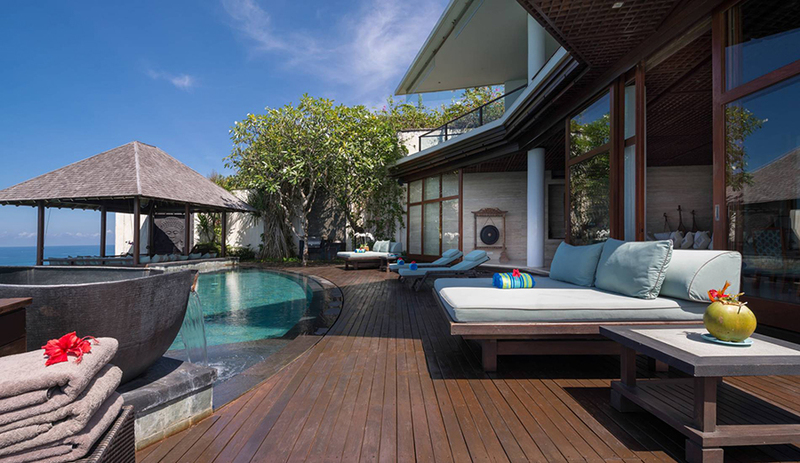 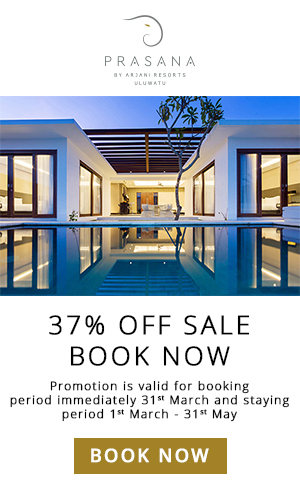 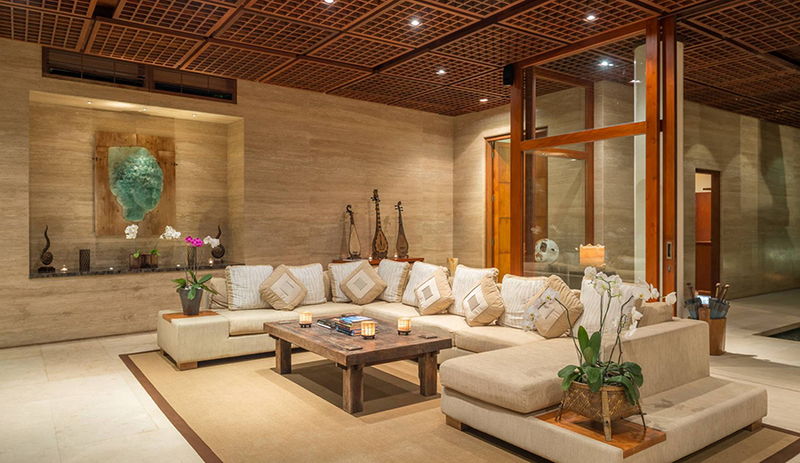 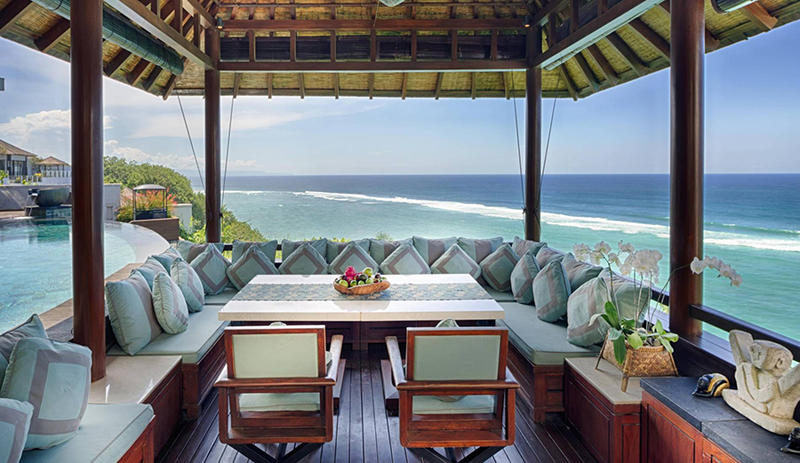 Continue to browse Bali’s Most Luxurious Villas.